A great book by Joshua. 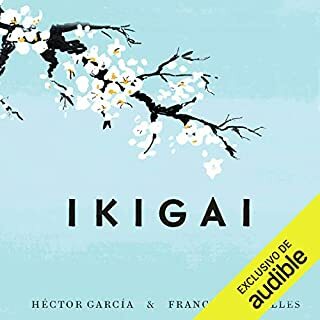 Random House presents the audiobook edition of Ikigai by Héctor García and Francesc Miralles, read by Noako Mori. 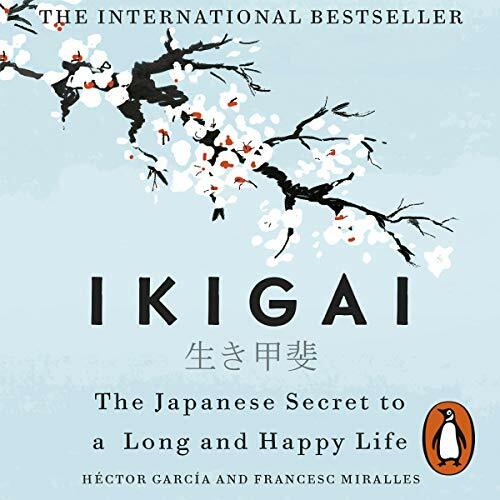 Bring meaning and joy to your every day with the internationally best-selling guide to ikigai. The people of Japan believe that everyone has an ikigai - a reason for being; the thing that gets you out of bed each morning. And according to the residents of the Japanese island of Okinawa - the world's longest-living people - finding it is the key to a longer and more fulfilled life. 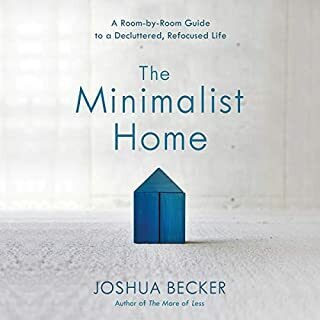 Inspiring and comforting, this book will bring you closer to these centenarians' secrets: how they leave urgency behind; keep doing what they love for as long as possible; nurture friendships; live in the moment; participate in their communities; and throw themselves into their passions. 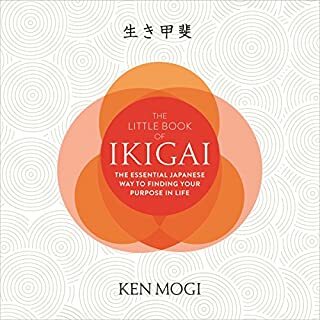 And it provides practical tools to help you discover your own personal ikigai. Because who doesn't want to find happiness in every day? So very insightful. I can't wait to visit Japan and spend few months there. Looking forward to get the paperback copy of Ikigai. 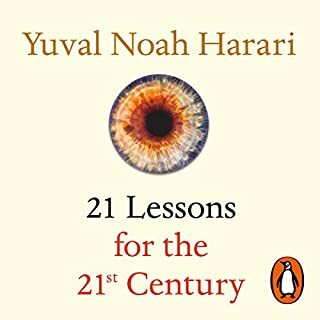 It is a very well written guide on how to lead a meaningful and happy life. Quick book....finished with in a week. I am astonished to know about the blue zones in the world. How eating right enables us to live longer....80 percent rule. author tried to cover too many aspects of longevity. the core topic was good. lack of understanding of practices in other cultures was evident. 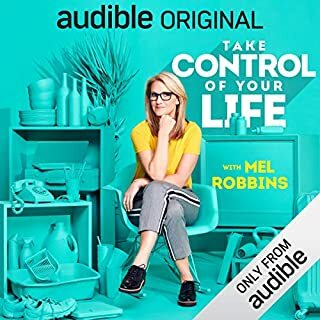 I will listen and re-listen this audio book. it helps me stay motivated and Go forward. 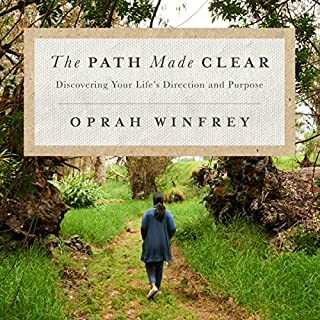 Great Insights on Purpose of Life..Loved listening to it ..Many practical tips to adopt in life narrated. Beautiful and insightful principles to live a long and happy life. 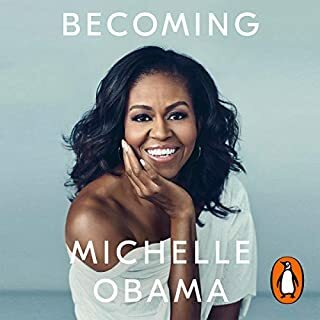 I want to listen to this book all over again, and I’ve only just finished it! Very interesting and insightful. 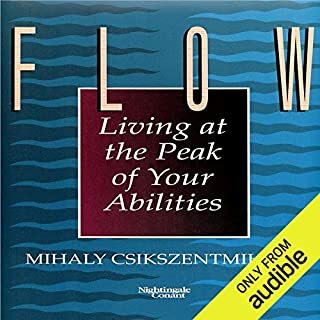 I recommend this book if you are wanting to discover how there are people who have found their flow in life and live quality lives. As some of the previous reviewers mentioned, this book may not provide you with the deepest analysis of every topic it covers. 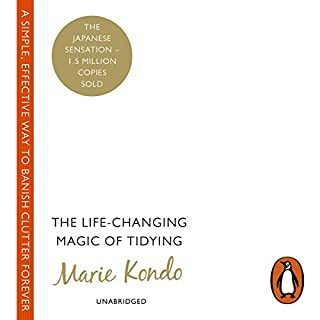 On the other hand it gives you an overview of the Japanese approach to longevity and touches on a few subjects which you are free to explore in greater detail in other sources. In my view, despite being rooted in the Japanese culture and customs, it does provide a number of very universal ideas which can easily be adopted in Western culture. 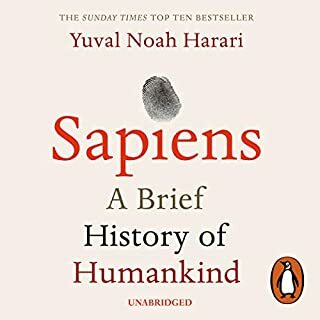 I found this book interesting and it certainly left some food for thought triggering interest to explore some topics in-depth. 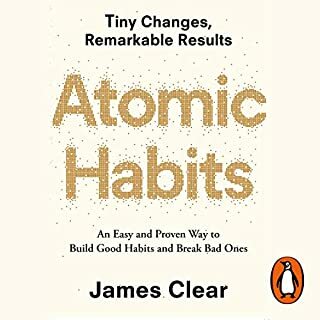 This book is not bad, but just too shallow and simplistic to make a real difference. Many points the writers make seem to be explained either too little, or seem to be woven into the Japanese culture too much for a member of Western society to be able to adapt it so quickly. For example, the writers tell the listener there is no Japanese word for ''retirement''. How do the writers then expect a Western reader to immediately understand and adapt to the Japanese idea of never retiring when they have grown up with retirement all embedded in their life? There's also a much too optimistic description of how ''every Japanese person has a passion they follow'' and how this keeps them going. Why not tell the reader the whole story, about the crushing pressure the Japanese society holds on people, the pressure to succeed, to get a good job, to behave perfectly and be humble and agreeable and whatnot? Perhaps the people of a 100 years old did not feel this pressure yet in their youth, but the current Japanese society is definitely not as ideal and full of ''passion'' as these writers try to make it seem. This book is written like an unrealistic, idealistic fairytale that just does not hit the right spot. A real shame. What about Naoko Mori’s performance did you like? The voice of Naoko was very nice to listen to. It was soft and the Japanese words came out so perfectly, they made a welcome change to the English. 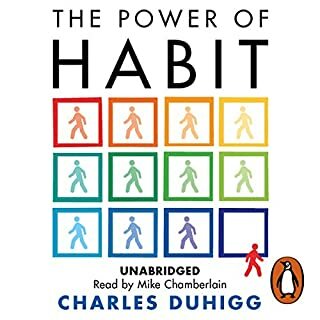 Really enjoyable audiobook. It explains well the ikigai concept gives plenty of examples. Also there are plenty of mental physical practises to achieve longer better life. I am glad I bought it. I liked the book, but it was not very information dense. It gives a nice overview of all aspects of living a good life. However it did put too much emphasise on personal accounts and correlation rather than causation which made it somewhat scientifically dubious. Good listen though! Very superficial - no significant depth in any of the topics approached. Pseudo scientific statements with no reference to actual studies and sometimes inaccurate. Hard to distinguish between evidence-based observations and their narrative. Thought provoking indeed! I'm certainly going to look for my Ikigai. Beautifully read and the perfect distraction to a busy life. 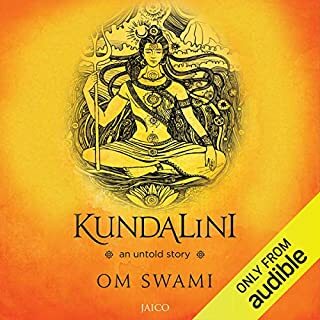 A beautifully written book with lots of interesting ideas compacted into a small format and the narration top notch and complements audio-book perfectly. 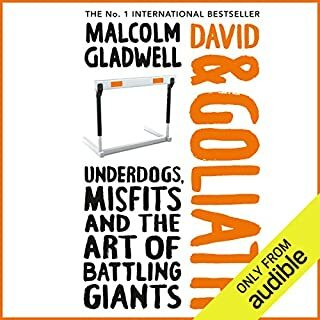 I would recommend this book to anyone, it is a life changer and is up there in my top 5. 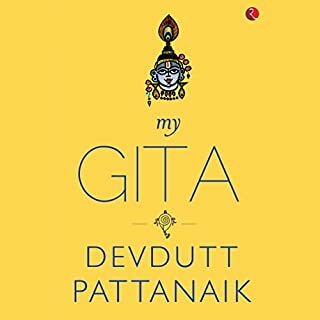 A lot of people need to understand how simple life is and this book give us in wonderful words with a magnificent reader what we need in our lives. It is a good book overall, some useful ideas however in places a bit controversial and statements up for debate. Lots of terminology thrown around which might need more context. The book looks at why some people lead longer, good quality lives and suggests possible guidance to improve our own health and longevity. There's not a lot of science but the ideas generated are lovely and give food for thought. One idea is that social connections prevent or delay the onset of age related dementia. Also the importance of regular physical activity is stressed. 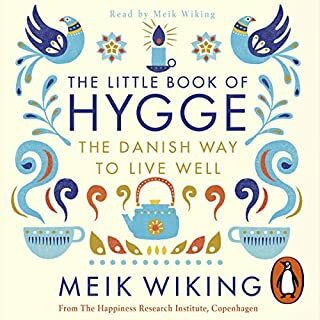 I think it's good as you get older to take stock every so often and read something like this so that you can get back to a little self care and keep yourself healthy as you age. 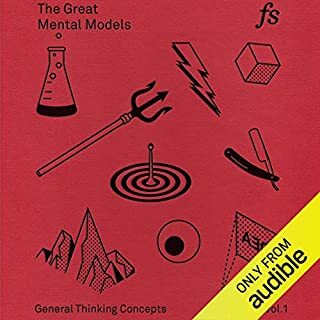 This book was interesting and had some unique concepts for living a long happy life. I would have loved to dive a lot deeper into finding your purpose than it did. I loved this book. Was recommended to me by a friend. Very good easy read. The audio experience is perfect. So calming ... loved it. The calm tone was great. The information was interesting and it was an engagining story. It has a wealth of knowledge from many different places scattered throughout. Jumps from topic to topic a lil iradically with no flow but many parts are broken into points which makes not taking fairly fine.